And get unlimited access to this gym and 1330 others. 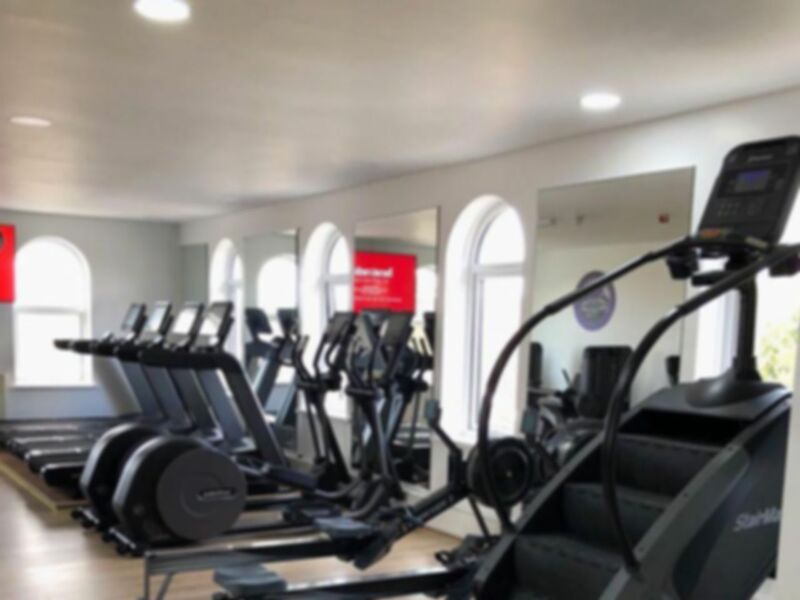 Killay Health and Fitness Club is a multi-purpose gym in Swansea that prides itself on being an all-round ideal health and fitness centre whatever your health ambitions. 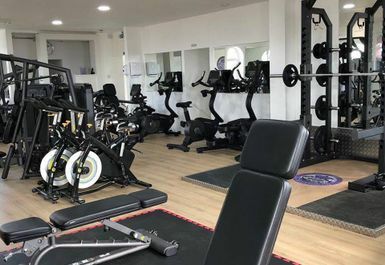 Killay Health and Fitness Club boasts a state of the art gym and strives to put on as many services as it can manage so that all fitness goals, no matter how specific, can be attended to. 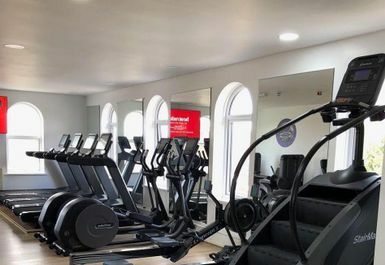 Killay Health and Fitness Club Swansea is packed with all the equipment you could ever need. 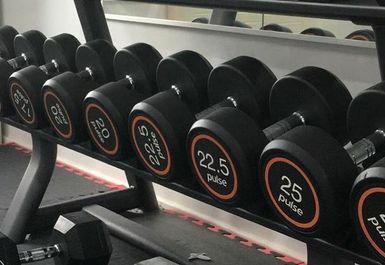 Whether you're targeting specific muscle groups on the resistance machines, pumping iron and strength training with the free weights or burnings off some of the day’s calories on the array of cardiovascular machine, Killay is ready for every kind of workout. The Club also contains a spa and other treatment options for when you feel you deserve it after a hard workout or just a hard week. Killay Health and Fitness Club lies in the heart of Killay just around the corner from Olchfa Comprehensive School. Killay lies west of Swansea and thus is out of the way of the busy city centre enough to not be stress inducing while remaining reachable to commuters and residents of the area.